WELCOME TO YOUR ONE-STOP-SHOP FOR PREMIER CUSTOM TRON DISC RETROFIT KITS & PARTS! Due to popular demand and my extremely busy work schedule all orders ship out approx 14-16 business days after they are placed. Yes, I'm still taking orders! Aqua/Teal Completed Discs available upon special request. All other color orders can be placed via the order form at the bottom of this page. Check out the official Disc Kit Progress Thread on the RPF! Upgrade your disc to V2.0 with the FULL SOULINERTIA RETROFIT DISC KIT! 2 separate switches to independently light the 'C' ring, the outer blade ring or both! Not confident in your skill level to build this kit? 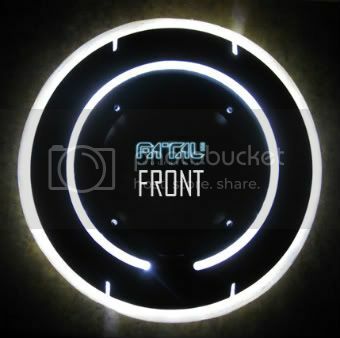 Complete modification package includes the price of the disc itself and the kit with both c-rings lit, front and back. 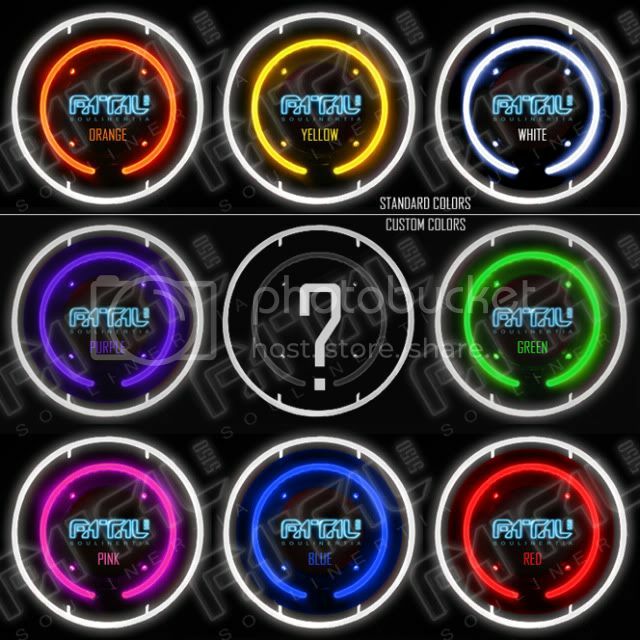 I can make discs with virtually any color combination of lights. Fabrication usually takes 2-3 weeks. Completed discs are shipped Priority within the USA and I only offer EXPRESS 5 day shipping for international orders to ensure the package arrives safe and secure. * Completed ALL White KFLYNN Discs are available upon special order request as well for $399 due to the rarity of these discs and the additional work required to block out the light. NEW KFLYNN White Disc Upgrade!